Real estate agents are duty-bound to act in the best interests of the seller. PAM, on the other hand, works specifically for you as your independent agent. PAM represents owner-occupiers and investors looking to purchase residential, commercial, industrial or retail properties. Buyer’s advocates are typically able to negotiate a better price and terms for the people they represent, particularly at a private sale. At an auction, PAM will remain cool, calm and objective and stick to the limits you agreed when your heart wasn’t racing to the auctioneer’s chant. PAM can save you time by looking at the right properties in the right price range. Armed with your detailed brief, PAM will trawl through the available properties and present for your consideration only the ones that are really suitable for you. And there’s nowt better than experience combined with PAM’s keen eye when it comes to a realistic estimate of sale price. 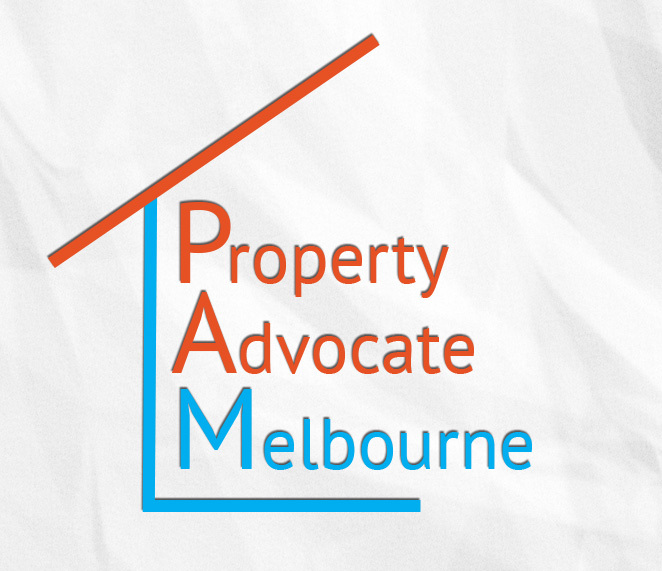 PAM will help you avoid the disappointment caused by an underestimated property guide price. PAM can also help arrange building inspections, pest inspections, conveyancing and finance.